When someone says ‘burn’, what mental image conjures up in your brain? That of heat or fire, right? Burning as hot as possible? But what if we told you that a phenomenon like ice burn exists? And it is exactly what it sounds like – burn from ice. 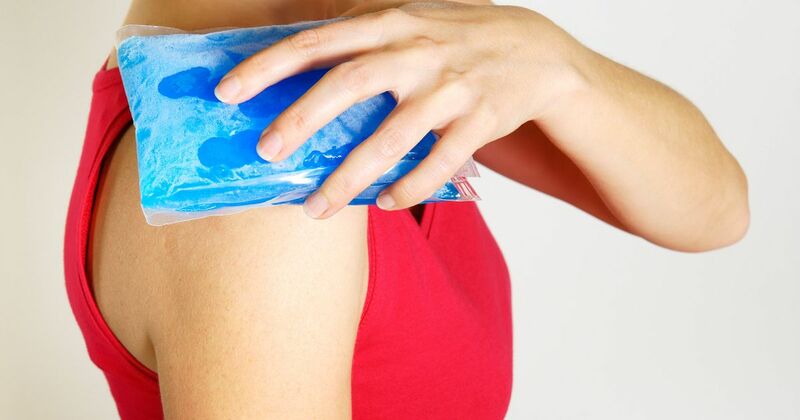 When your skin comes into direct contact with ice, ice pack, cold wrap, or gel pack (something that’s close to freezing temperatures) for a prolonged period of time, your skin gets burnt. The scientific explanation for this is the fact that when your skin comes in contact with an object that’s near zero temperature, the water inside your skin cells freezes. It then forms crystals, which distort the structure of the cells. The blood vessels in the surrounding area too start constricting, reducing the flow of blood to that area, which in turn intensifies the damage. Well, to the layman’s eye, an ice burn and a sun/fire burn will often appear to be similar, if not the same. However, closer inspection will reveal minute details which distinguish between the two. The easiest way to reverse the effects of an ice burn is to simply raise your skin’s temperature so that it’s the same as the rest of your body. In order to do so, all you need is a clean hand towel dipped in warm (not hot) water. A temperature between 104 and 108 F is ideal. Apply it to the affected area. Dip into warm water as and when the towel becomes cooler upon contact with your skin. If a warm compress is too much effort for you, simply warm up half a bucket worth of water and dip the affected area in it for 15-20 minutes. If the water turns cold, simply throw it away and fill up the bucket with fresh warm (not hot) water. After some time, you will notice your skin getting back its pinkish hue and that’s when you will know the treatment worked. 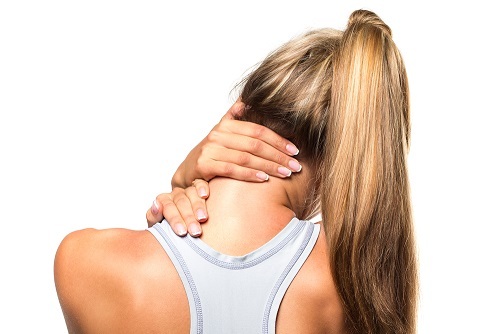 Keep in mind that this process might be painful for some, and it is quite normal. Don’t be a fool and expose your skin to hot/scalding water, expecting it to heal your burn quicker. It will do exactly the opposite. Coming in contact with such extreme temperature so suddenly will end up worsening your burn. No blow dryers, electric blankets, blowers or radiators. You are often not able to gauge the perfect temperature to expose your skin to, which ends up always being higher than your estimation. Some people might want to increase their skin temperature by massaging the affected area, hoping that the friction created will normalize the temperature. It won’t. In fact all that it will do is force the ice crystals in your skin cells to move, which will result in more pain and worsening of your situation. Carefully check the affected area for any blisters. If you have them, you should know that your burn was severe – in fact, it was a second degree burn. For at home treatment, you can apply creams that are known to act as barriers, like Vaseline petroleum jelly or A&D ointment. An over the counter antibiotic ointment will work just as fine. Then apply some gauze on the blister, and make sure it’s of the non-stick kind, and seal your dressing with stretchable bandaging tape. Having said that, your first option should always be to visit your doctor so that not only can your blisters heal quickly, infection can also be avoided. Your skin will still be tender and in need of care. 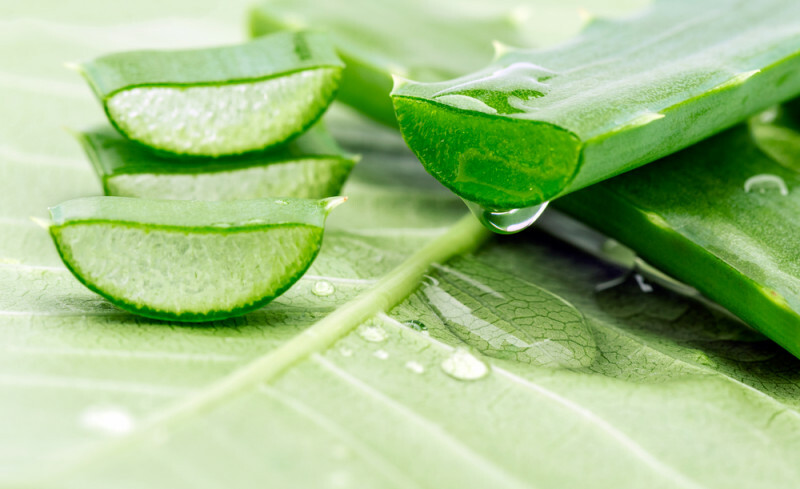 So make sure you apply organic aloe vera gel on the affected area multiple times a day, and cover it loosely with gauze. This will allow the skin to absorb all the gel and the gauze will act as a barrier from outside environmental elements. The gel will help nourish your skin, improve its elasticity and help improve its healing process by encouraging the growth of new skin cells. Use a small sized ice pack. Give your skin around a couple of minutes to breathe in between application of your ice pack. Constant/regular exposure hastens the process of a burn. 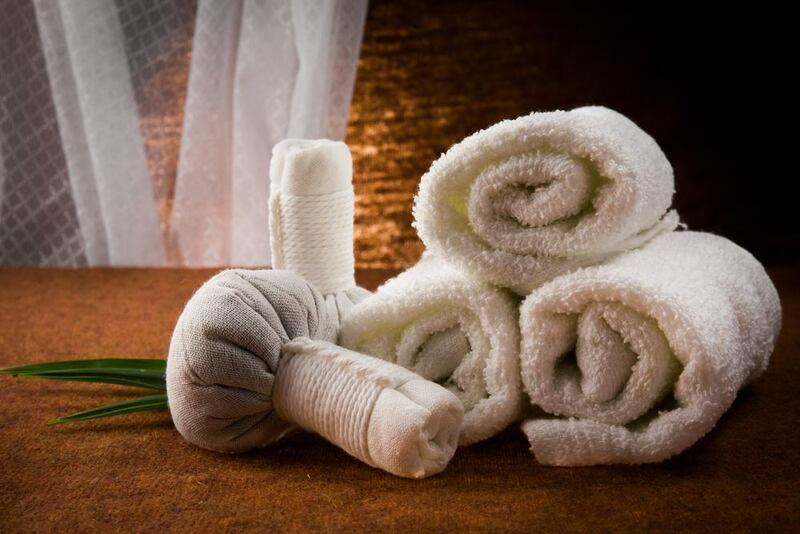 Keep a thin towel or sock on your skin, and apply the ice pack over it. This eliminates direct contact with the skin. In case of people with sensitive/aging skin, you can use frozen veggies. They provide cold comfort and unlike ice packs, thaw quickly, thus minimizing chances of a burn.